Readathon motivates reluctant readers to give reading a go, and keen readers to read more widely. It works because children choose what they want to read – they are not being assessed, it’s all about reading for fun. We would like you to support them, in particular by sponsoring them. 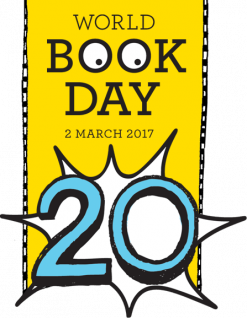 The money raised helps the charity Readathon to regularly give brand new books and storyteller visits to children’s hospitals across the UK. For more information, check out your child’s sponsorship card and visit www.readathon.org. Bring the card and sponsorship money to school by Friday 10 March. Thank you.